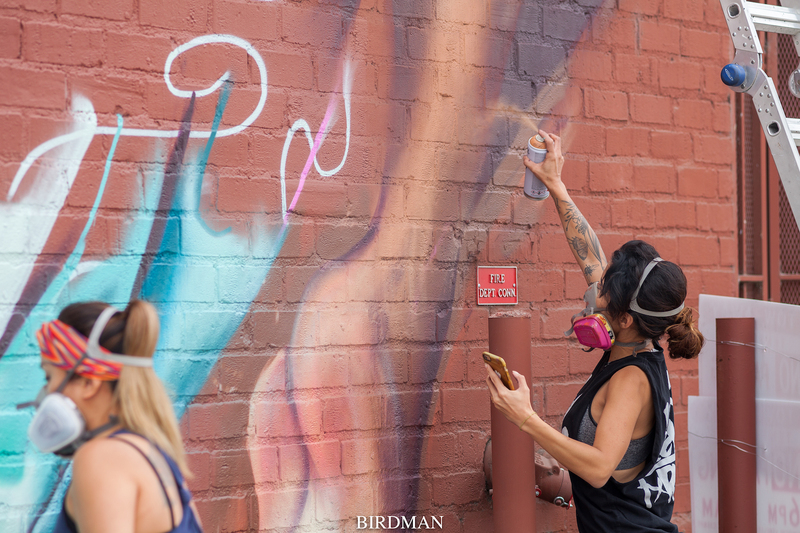 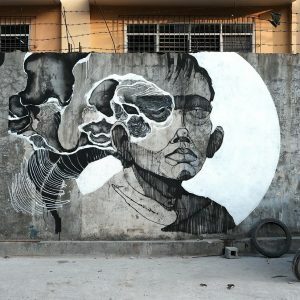 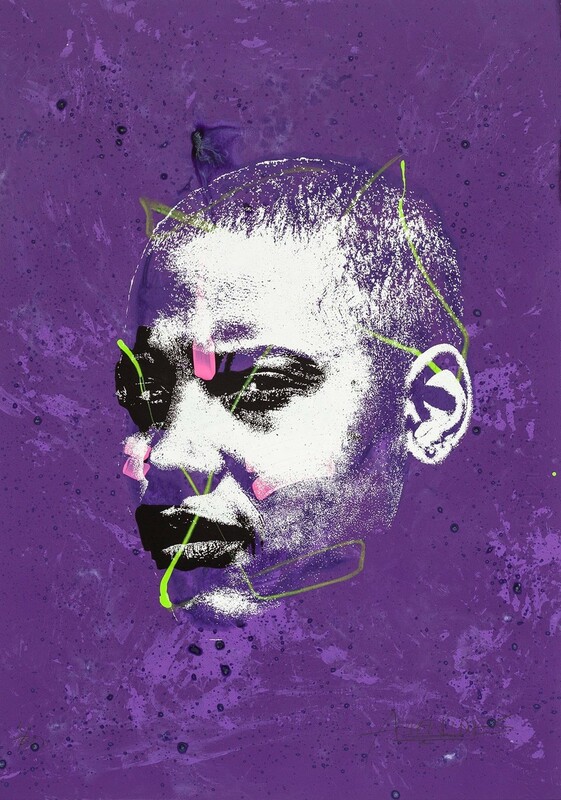 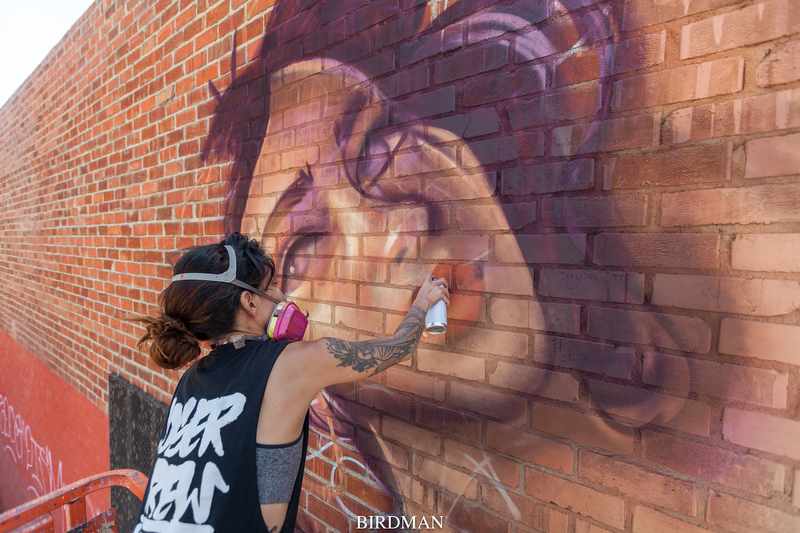 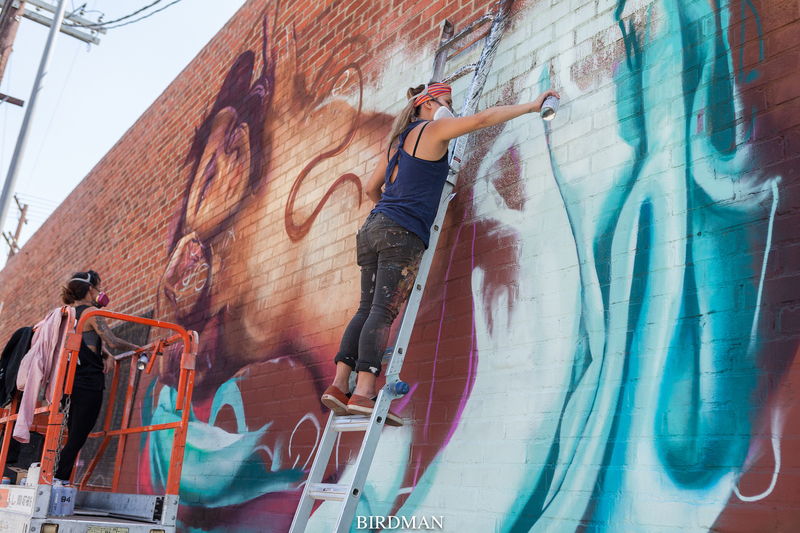 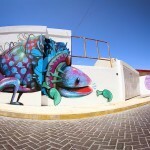 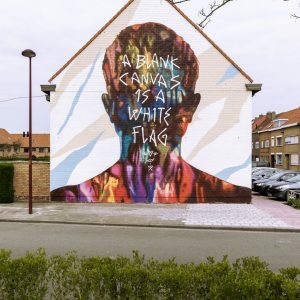 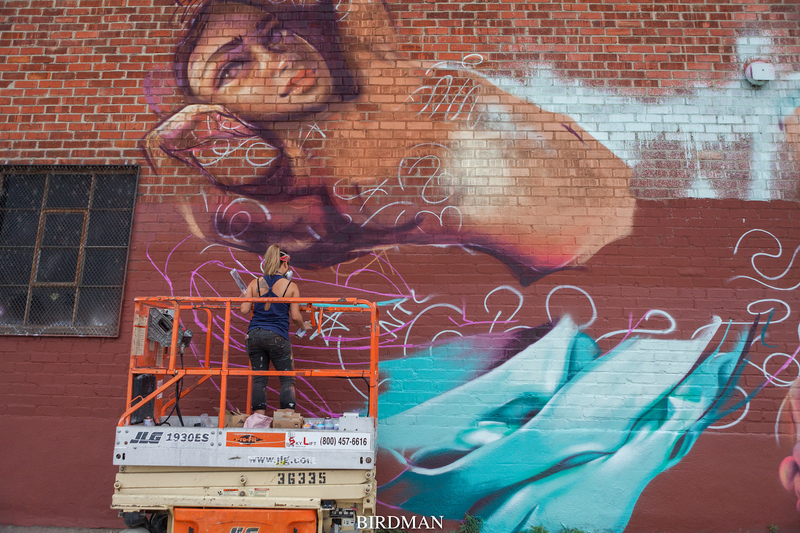 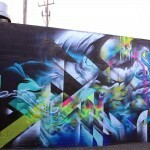 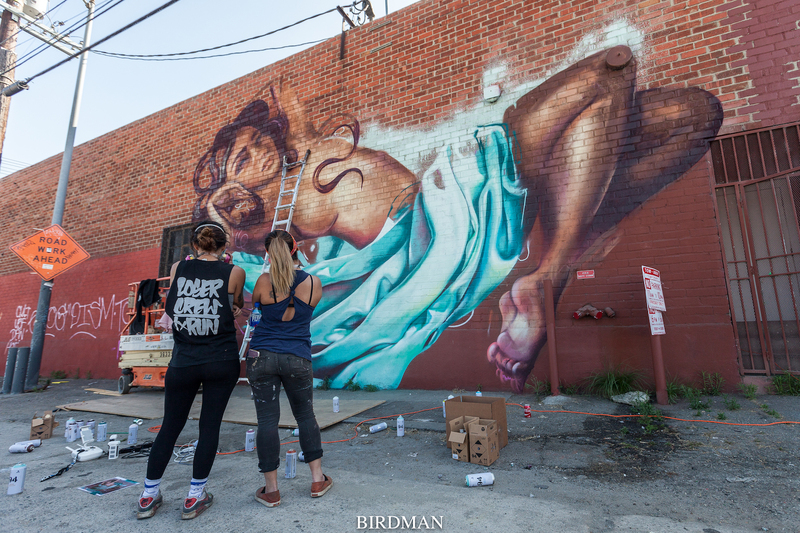 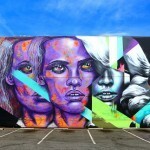 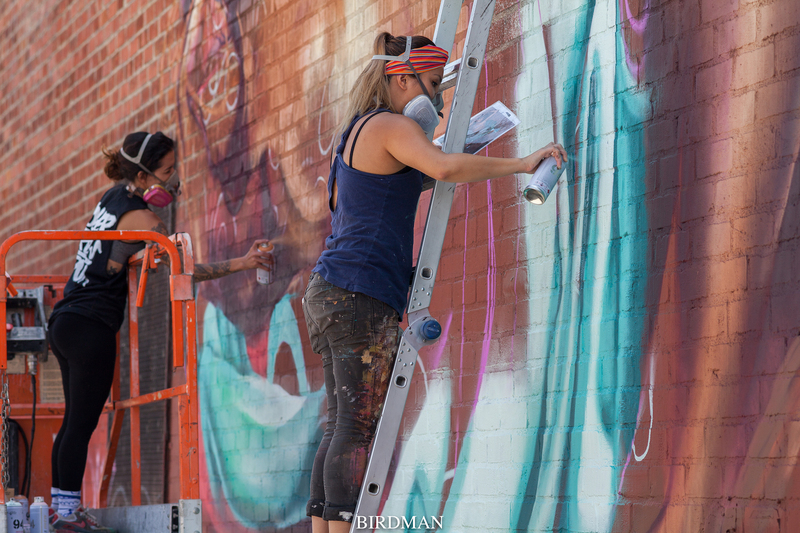 It has been quite a while since we heard from these two amazing girls who go by names Hueman (Allison Torneros) and Tatiana Suarez on Streetartnews, but they are back with a good one! 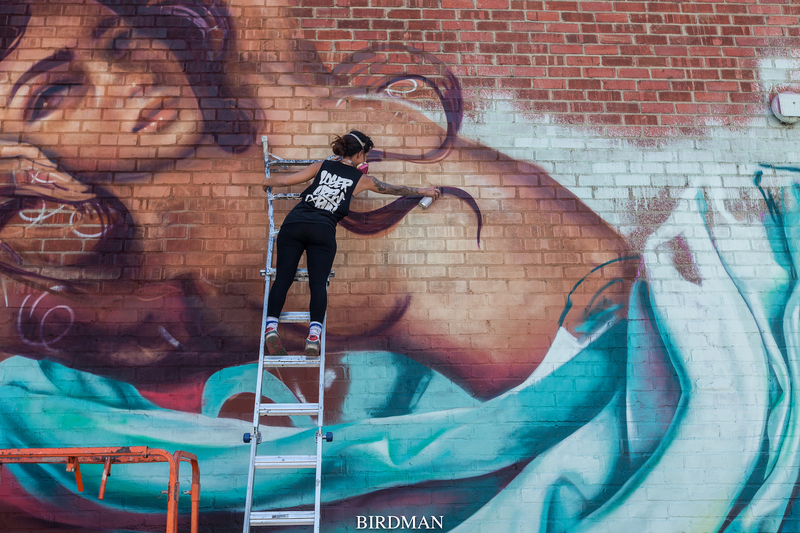 While preparing for their duo show at Corey Helford Gallery in Los Angeles they have teamed up and created this mural on the side of gallery building. 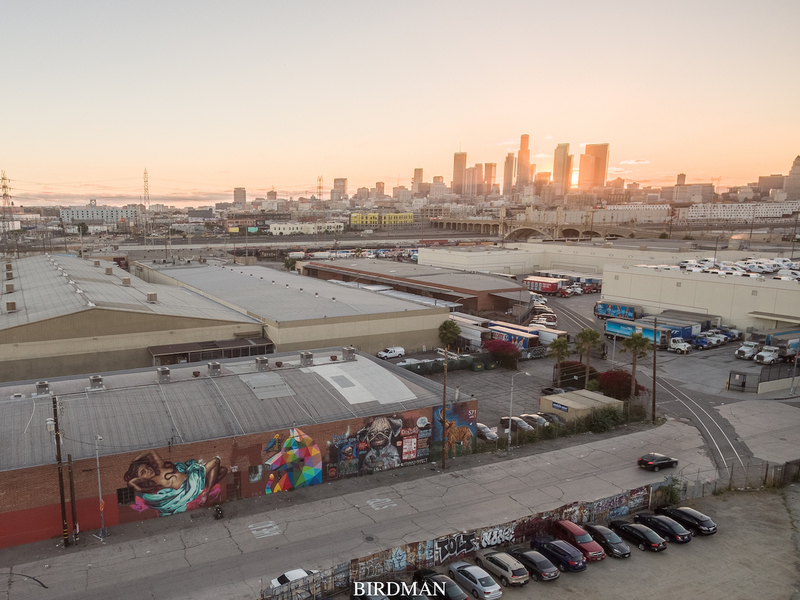 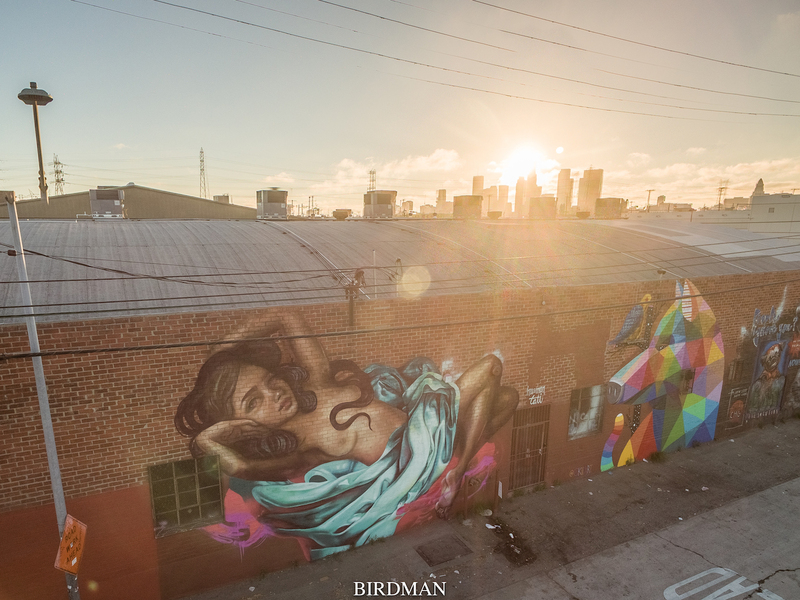 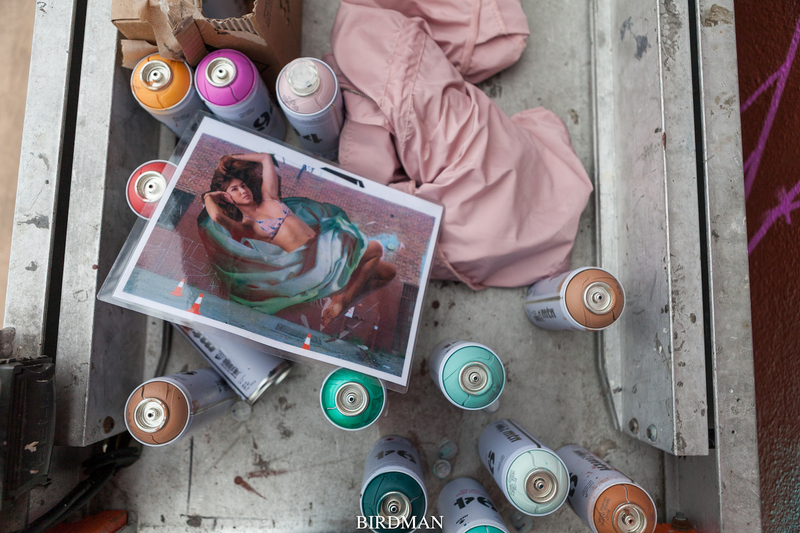 Take a look below for more images and a video on how this mural came together from Birdman, and stay tuned for more updates from Los Angeles!